Well, hello… ! And congratulations must be in order if you’ve landed on my web page! 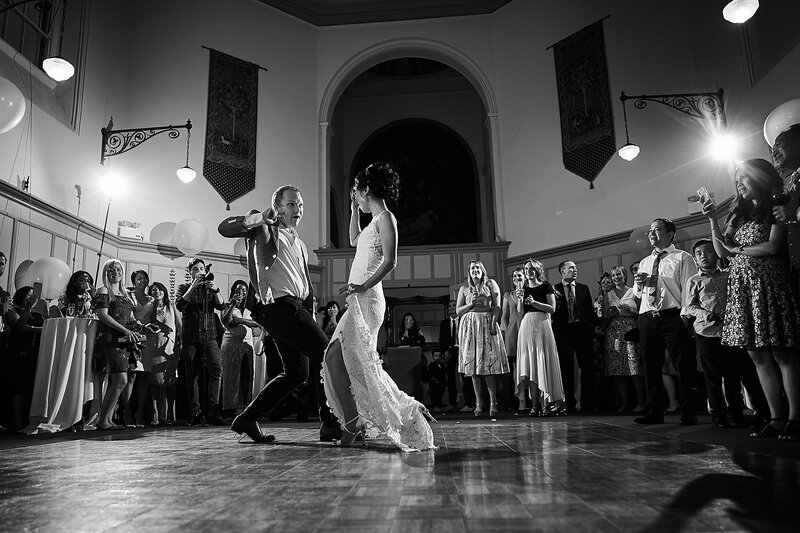 I’m Ben – a hugely enthusiastic and passionate photographer. Weddings are my “thing” as I genuinely love photographing events full and love, laughter and enjoyment. I’m based in Derby and cover weddings across Derbyshire, Nottinghamshire, Leicester, South Yorkshire and Staffordshire. I also travel further afield and will travel throughout the UK and abroad to cover events. I class myself as a ‘documentary style wedding photographer’ as most of my pictures are about capturing your day as it unfolds; so that you can see the emotion and love between people. 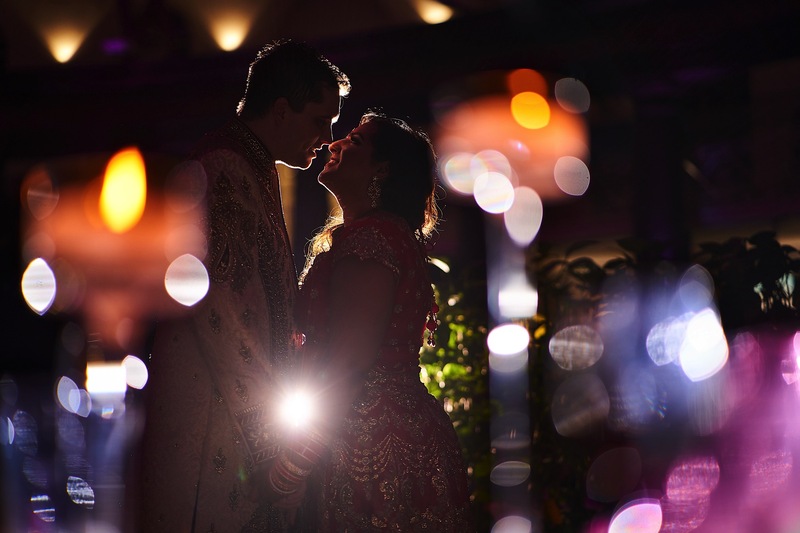 I also love to produce some wow pictures – depending on the nature of your wedding these could involve some amazing sunset pictures, capturing a star filled sky at the end of the night, or doing something amazingly creative with different lighting techniques. Please have a browse through my website and contact me if you want a chat about photography for your special day. Our Wedding photographs are awesome! 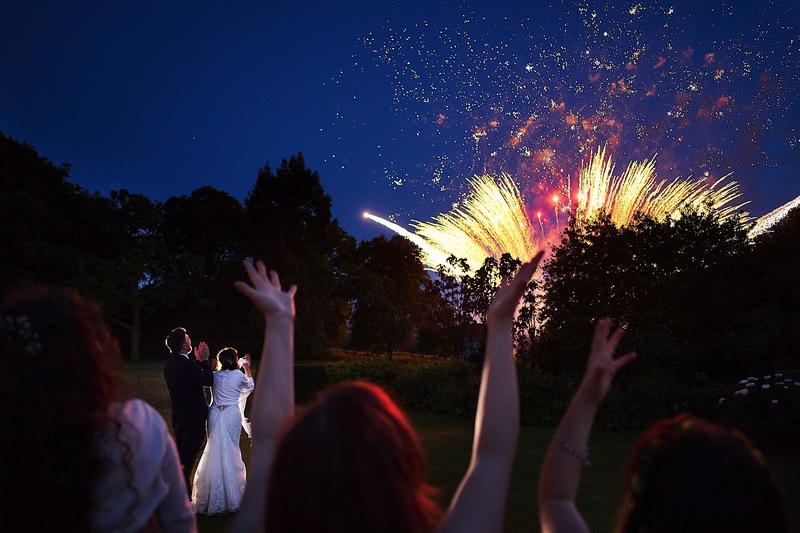 Ben had a tough gig with 200+ guests, but he managed this splendidly and was a pleasure to have at our special day capturing our treasured memories. We are really pleased with the results and would definitely recommend!